Hello family, friends, Mines alums, et al. Thank you for your interest in this adventure and for checking out this blog. Be sure to read Ian’s and Robert’s posts as well! Let me introduce myself and give a little bit of background. 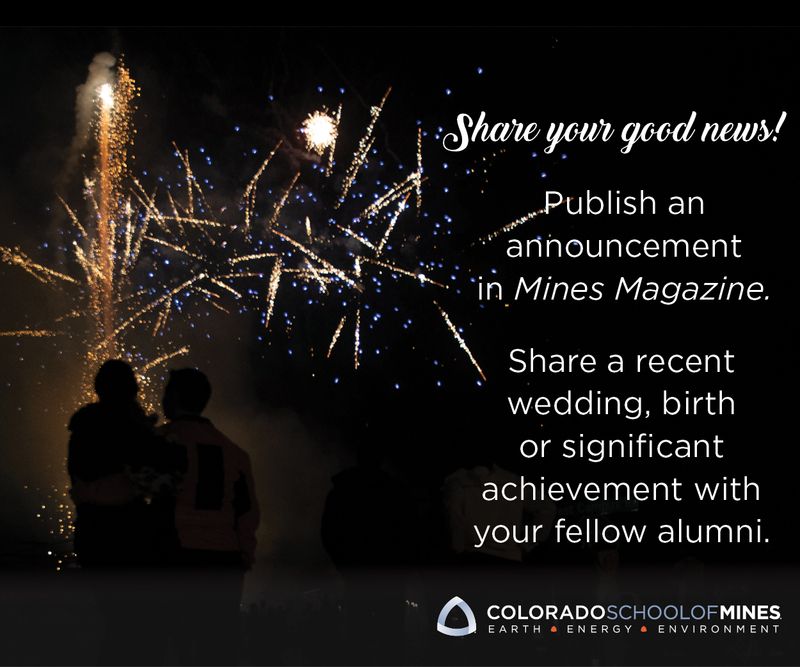 I’m Clifford Sanden, a junior at Colorado School of Mines studying petroleum engineering. In two days, I will fly to London and travel around Europe for 11 days. In 15 days, I will start my semester abroad at the Petroleum Institute, Abu Dhabi, UAE. When I tell people that I am studying abroad in Abu Dhabi, responses are usually a variation of one of the following: 1) where’s that? ; 2) no way! That sounds like it will be awesome; or 3) why on God’s green earth are you going to the Middle East? My responses are: 1) Arabian Peninsula, next door to Saudi Arabia; 2) Agreed; 3) read below. The primary goal of this trip is to understand what it means to be an American. Secondary goals include evaluating if I would like a career overseas, learning Emirati culture and history, and enjoying a semester NOT monopolized by schoolwork and long hours in the computer lab. I am a proud American proud of our country’s extent, majesty, economy and citizens, but I also recognize that the world extends far beyond the U.S. borders. As of 2009, 22% of the world was Muslim. Put simply, it’s important to get a glimpse into the culture and religion of 1.5 billion people on planet Earth. Of the world’s 1.4 billion barrels of proved oil reserves (double that of 1980), more than half reside patiently in the Middle East, waiting to be produced. This semester will be right in line with petroleum engineering. Finally, carpe diem. I’m at a great point in life, no debt, no mortgage, no children, pursuing an interesting field of study at a fine school and possessing an inquisitive mind. When else will I have this sort of opportunity? I would like to thank the numerous people at CSM, PI, and countless others who have helped build quite a network before even arriving in Abu Dhabi. Best wishes to you and yours, and I’ll let you know what it’s like when I get there! Cliff!! I hope you have an amazing time. I can’t wait to hear all about it. I hope you enjoyed your time in the 406! Looking forward to following the blog and the adventures. Keep uploading photos, too. Cliff, Have a great time. A friend of mine just moved back to OG after being in Dubai and she loved the experience. Looking forward to hearing your updates.